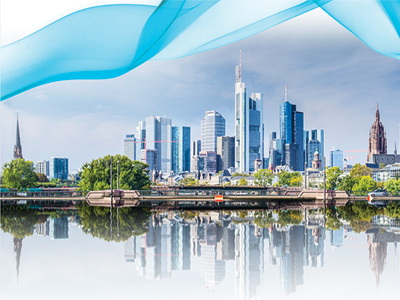 CPhI Worldwide — held in Frankfurt, 24–26 October and organised by UBM — announces the findings of part i of the 5th edition of the CPhI Annual Report, which focuses on the immediate and long-term trends in pharmaceutical outsourcing. 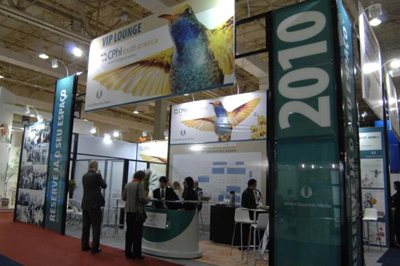 The exhibition, as the world’s largest pharma event, is a key indicator of global trends and the industry’s overall strength. 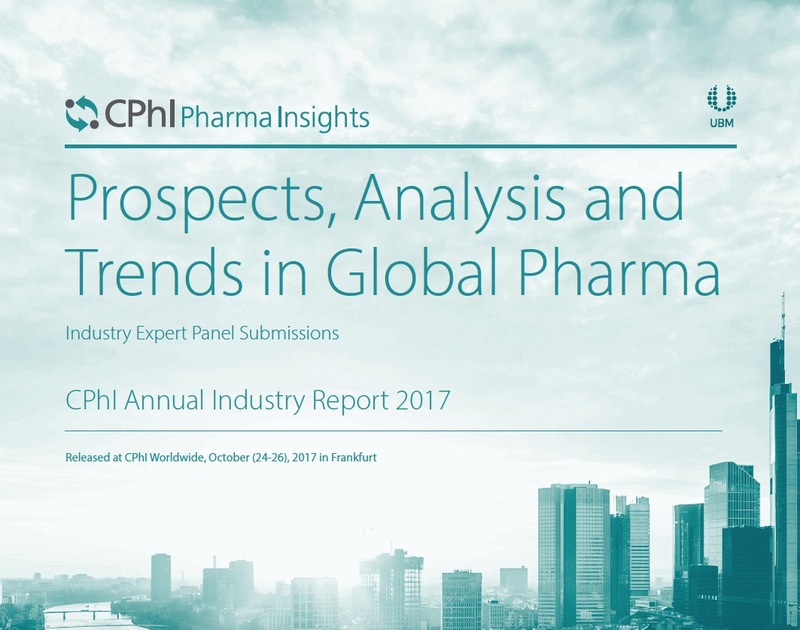 The first part of the report features the contributions of four industry experts — Gil Roth President, PBOA; Vivek Sharma, CEO at Piramal Pharma Solutions; BSV Prasad, Sr VP & Head, Small Molecules Business, Biocon; and Sam Tadayon, Executive Director & Dr Minzhang Chen, CEO at STA Pharmaceutical. The overall findings reveal that the trend towards the integration of pharmaceutical outsourcing continues, with single source providers in terms of development increasingly sought. However, acquisitions in the future will not be dominated by big deals and large mergers, but rather smaller commentary services and niche technologies to fill specific technology asset gaps. Furthermore, the industry is anticipating a large increase in the use of flow chemistry and fermentation technologies — but resistance to change may slow adoption significantly. The new US Government administration, the longer-term implications of drug pricing and big pharma income repartitions are highlighted as the key unknowns and risks for CDMO sector. Gil Roth, President of the Pharma and Biopharma Outsourcing Association, suggests that the consolidation expected of the CMO/CDMO sector to improve the efficiency of outsourcing has not yet panned out in 2017 [this was written prior to Catalent's purchase of Cook Pharmica]. The only large merger with the intention of creating a more integrated outsourcing model was the Lonza acquisition of Capsugel. However, Roth predicts that smaller scale buys to expand their current capabilities are far more likely by CDMOs, whilst ‘ex-US CDMOs’ may try to boost US presence by acquiring an existing provider or an available pharma facility. Roth explained at length the relative unpredictability of the current pharmaceutical climate, considering the unclear plans of the current US administration. For instance, there has been a keen political desire in the US to reduce drug prices, but with very little indication of policy, leaving pharma companies and “CDMOs in the dark as to decisions that may very well disrupt their entire business model”. Another knock-on industry effect could result from a 'tax holiday' in which big pharma reinvests large amounts of repatriated capital in its own domestic facilities, particularly biologics sites, with negative connotations for the growing CDMO industry. Vivek Sharma, CEO at Piramal Pharma Solutions, forecasts that the long heralded one-stop-shop CDMO is now coming to fruition in the industry, with biotechs a clear beneficiary of this trend. Echoing Roth’s perspective, he argues that during the next few years “CDMOs in niche areas will forward and back integrate”, offering more integrated value chains to customers. In fact, by simplifying the supply chain CDMOs enable VCs to have a longer runway for investments and the potential for faster returns, whilst also reducing risk. He concluded that in terms of specific products classes, in the immediate future, oncology continues to grow quickly as pharma and biotech see medium term potential success. 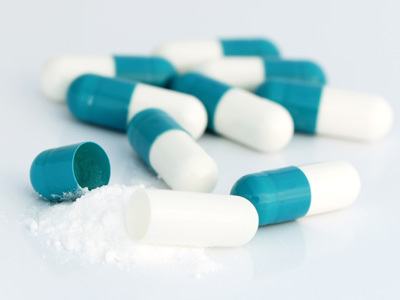 It is therefore likely that CDMO’s will invest in parallel areas such as high potency API manufacture, lyophilised/injectable products and antibody drug conjugation as the sector arms itself for the next wave of drug candidates. Sam Tadayon, Executive Director & Dr Minzhang Chen, CEO at STA Pharmaceutical, state that flow chemistry has the potential to revolutionise and modernise pharmaceutical processes, but cautions that overall, the industry is still a full 50-years behind the bulk chemicals industry on the implementation of this technology. They note implementing changes at the commercial stage can be limited by regulatory challenges. However, those companies that invest early in this technology will benefit from more environmentally friendly production and potentially double digit cost savings at commercial scale. To expedite the process and advance the technology more quickly, an increased number of specialised chemical engineering teams will be needed. Initial development of flow chemistry production occurred at big pharma facilities, but increasingly, we will see these outsourced by the pioneers to their strategic CDMO partners. Dr Tadayon said: “The message here is clear: for flow chemistry to deliver on its huge promise, pharma and CDMOs need to build the platform into the early phase process R&D of innovative API programs. The report also pointed to the increased role fermentation is set to have in bringing newer types of drugs through the development pipeline. Biocon’s, BSV Prasad, Sr VP & Head, Small Molecules Business highlighted the role it will have in helping to commercialise new vaccines, biologics and even problematic areas like the creation of new antibiotics that overcome antimicrobial resistance. 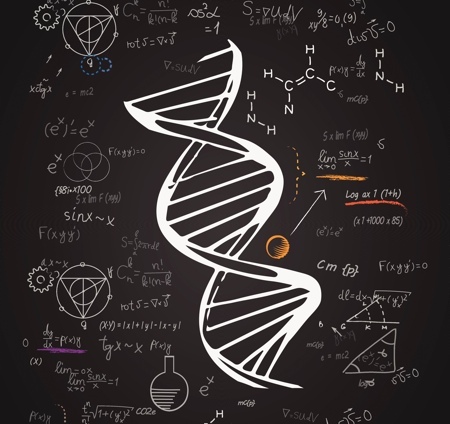 In particular, the technology holds the key to fully leveraging the advances in recombinant DNA and will be beneficial to drug discovery programmes involving stem cells and even gene therapy vectors. The resurgence of interest in antibiotic development and therapeutic vaccines is also forecast to drive increased demand over the medium term. 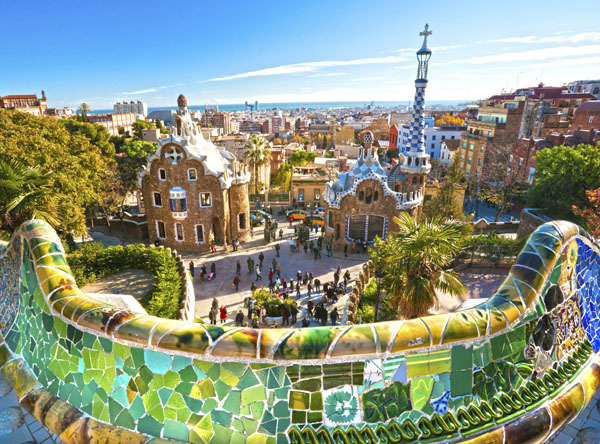 Andreas Mavrommatis, Global Marketing Director at UBM EMEA, said: “In the last 5 years CPhI has grown its attendee base enormously, but during the same period, the event has established itself as a vital channel for industry research, analysis and trends. This year our Annual Report experts have highlighted flow chemistry, integrated CDMOs, and potential threats to outsourcing from a changing business environment.